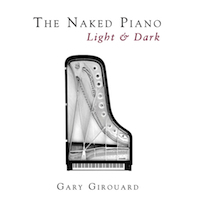 Naked Piano Sheet Music Collection – Volume 2 (PDF download): This is a collection of 28 pieces of solo piano sheet music from The Naked Piano, The Naked Piano Volume II, The Naked Piano Light & Dark and The Naked Piano Elements. 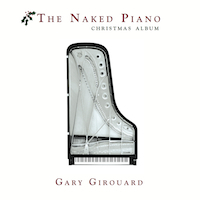 *Includes a bonus piece of sheet music from The Naked Piano Christmas Album! Total of 28 pieces of solo piano sheet music for only $49.95. You Save OVER 50%!!! These pieces include dynamic markings and phrasings. These versions are US-Letter size (8 1/2″ X 11″).